To achieve the objectives, the study relied on published secondary data and the Central bank of Libya, food and agriculture organization of the united nation (FAO), and some web sites on the internet. As regards the methodology, the study applied both descriptive and statistical analysis methods particularly simple linear regression equations and multiple regression equations in both the linear and double-log forms, using step-wise regression analysis. 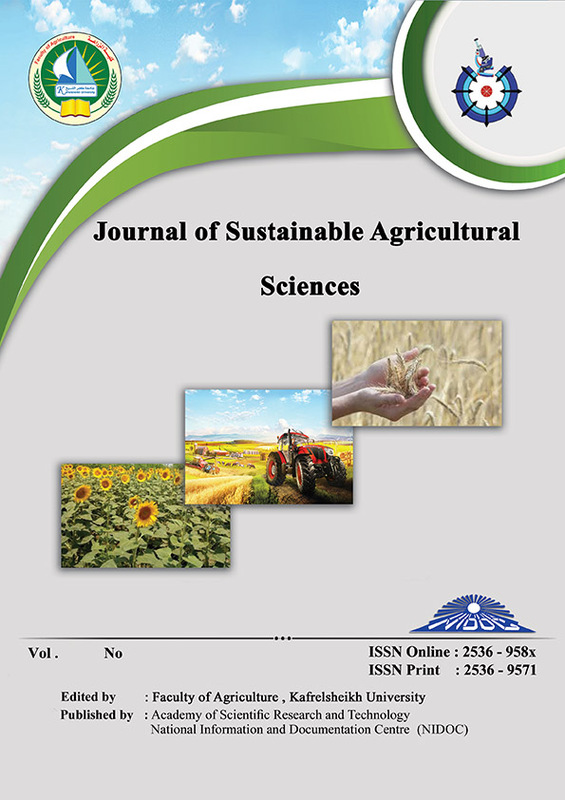 The study concerns with determination the factors affecting both wheat quantity produced and domestic consumption in Libya. The study concerns with studying 4 assumed scenarios for increasing food security factor and choosing the best one.